Many people believed that New Year is one of the biggest events in the lives of a lot of people. This somehow brings a good and fresh start. For family and friends, this is just the right time to reflect on and evaluate things that have been done in the past year. As businessman, you need to create your own resolution if in your heart and in your mind, you have excelled in the past year. If you are not so good in the past, it is about time to achieve success and progress this year. As far as your website is concerned, you don’t need to change all things as this does not require huge traffic in the previous years. 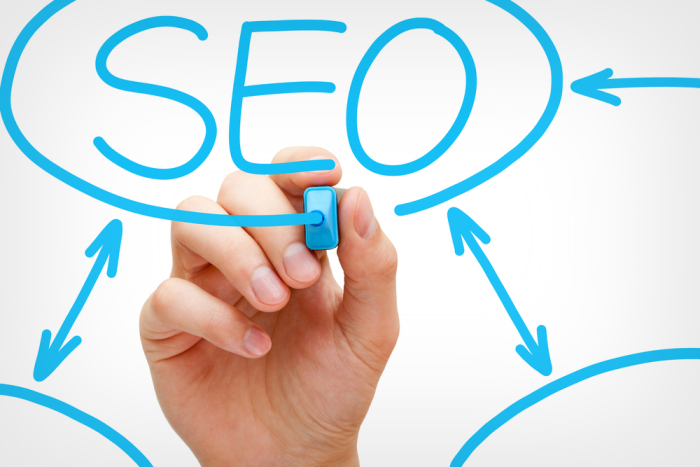 It may only need some adjustments on its content that can bring success to your website. You may try several SEO strategies and techniques which you have not used from the previous years and learn how to take some risks little by little. If you will start your company on the internet, set your mind to have it well optimized. This is through distributing and producing engaging and high quality content which would be on top of the search engine ranking. It’s always wise to say that going technologically advanced these days is one of the best to offer to clients. If your targeted market consists of millennials, going technologically advanced is very important. Ensure that your website loads faster and the transition time is smoother with the use of the best technological concepts. There are several ways you can do to change your impact to the audiences. Be as creative with your ideas to get the best results. Add up some videos, images and all other creative things to your content. But, don’t forget to offer your clients’ unique and high quality content as this will serve as an interactive element for your content to become more exciting and more engaging to potential clients. Be more consistent with your content that bring anticipation to your clients and add authority on your business. These are only three SEO New Year resolutions 2017. When you intend to craft these goals, you need to tailor these resolutions as part of your plan. Consider any of which for the progress and success of your business. You also need to stick to your resolution no matter what may happen along the way. Be more realistic and more strategic in achieving your SEO New Year resolutions 2017. Try to make use of the above-mentioned New Year’s resolution this 2017 and you will surely be impressed with the successful and progressive result that this may give you. Apart from that, you are also assured that you can be on top of your competitors knowing that you’ve made your own resolution as part of your plan this year.